Looking to Increase Employee Productivity and Competencies? In an endeavor to increase their workforce’s productivity and competency, many organizations have fostered innovation, moved away from the traditional training methods, and adopted eLearning. 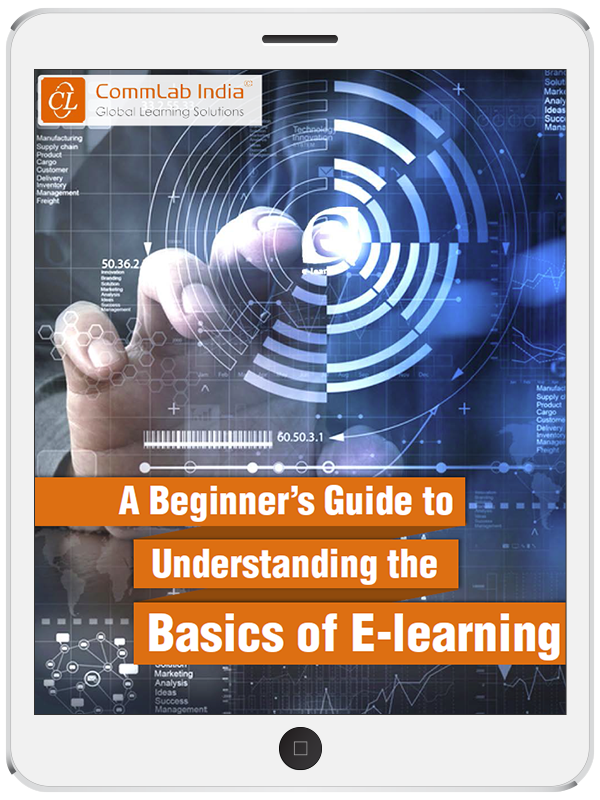 This eBook aims to give you a basic, yet substantial understanding of eLearning, what goes into e-learning design and development, and is especially helpful if you are debating whether eLearning is the right choice for your organization.